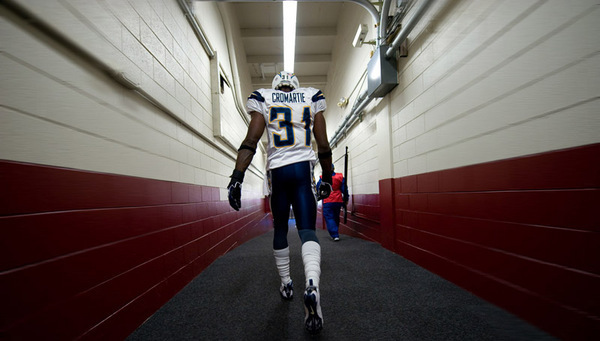 Antonio Cromartie allegedly got in to a fight at a local club. THIS STORY SOUNDS LIKE HORSESHIT! Something is awry. Previous PostSorry DonkeysNext PostOne man’s trash is another man’s treasure! That’s way more clever than I was etxpecing. Thanks!